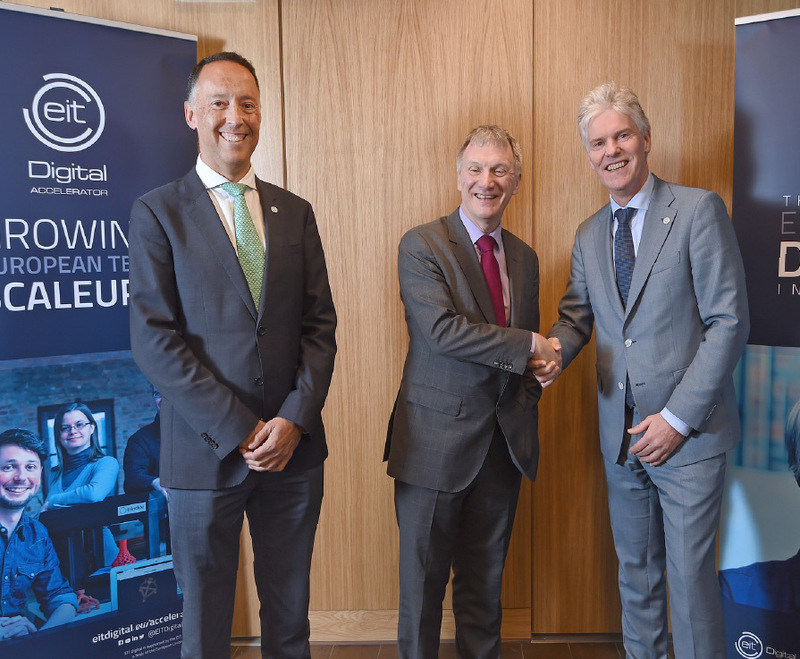 EIT Digital, a leading European organisation for digital innovation and entrepreneurial education, has opened a Scottish satellite office in Edinburgh. EIT Digital is one of eight Innovation Communities of the European Institute of Innovation and Technology. It has 10 centres across Europe, including one in London, with the Scottish office being the first satellite office to be opened in the UK. The new office, jointly funded by EIT Digital, the Scottish Funding Council and Scottish Enterprise, will be hosted by the University of Edinburgh’s Bayes Centre. The office will support knowledge exchange, help to develop skills in Scottish businesses and promote Scotland to investors. It will also contribute to achieving the Scottish Government’s ambition to deepen relationships between Scotland and the EU. Scottish innovation minister Ivan McKee said: “For decades, Scotland has participated in European projects, led strategic partnerships and welcomed people from across the EU and around the world. We have always valued the resulting skills, diversity and talent that this has brought into our economy and society. The new satellite office will host a new doctoral training centre with a focus on financial technology and cyber security. Its students will be supported by universities across Scotland with the first student expected to start later this year.